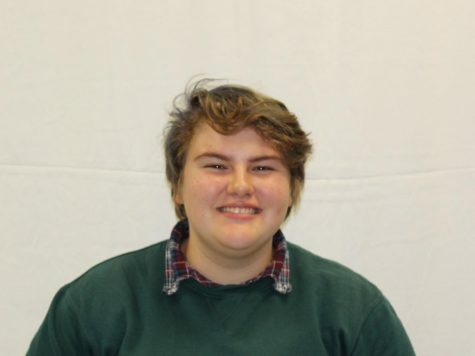 Kimberly Halm is a senior at Normal Community High School who participates in theatre and engineering. This is her first year as a staff reporter at the Inkspot. My favorite film is Mamma Mia: Here We Go Again. If I won a million dollars I would pay my college tuition.